Monkeyland in Plettenberg Bay is the world’s first free-roaming multi-species primate sanctuary, and MonkeylandKZN, which will open to the public in 2019 is this much-loved primate sanctuary’s new sister sanctuary in the Dolphin Coast region of KwaZulu-Natal. 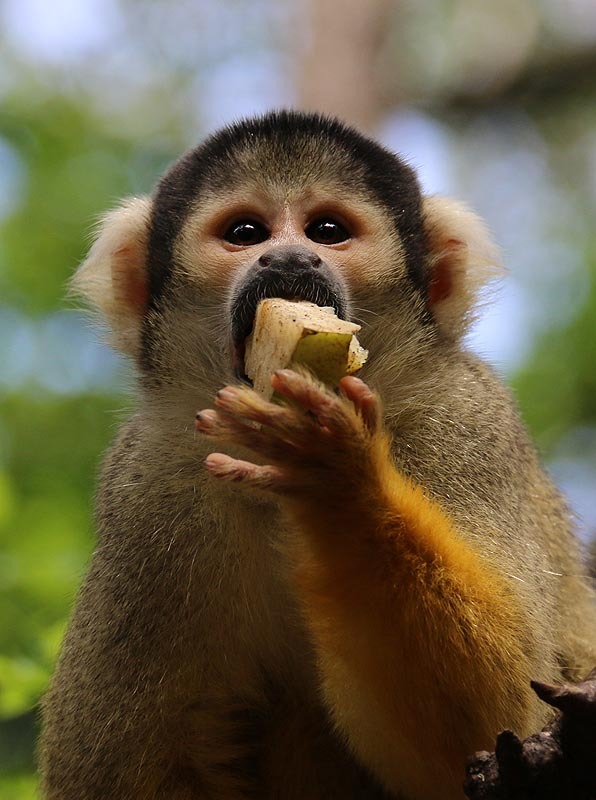 MonkeylandKZN will offer tours (we call them monkey safaris) during which you will see many species of primates comprising of capuchin monkeys, ringtail and black-and-white ruffed lemurs, buff-cheeked gibbons, squirrel monkeys and black howler monkeys in their forest home. You will also experience countless other natural wonders whilst on your walking tour in our stunning forest. There’s a restaurant at the reception area, a souvenir store, children's play area and environmental cinema. There are plans to introduce a craft market after we have opened to the public. MonkeylandKZN is a must-see place whether KwaZulu-Natal is your home or you are visiting on holiday. The sanctuary will be open daily from 8am with the last tour departing at 4pm. It is also good to know that MonkeylandKZN is 100% family-friendly and can be visited any day of the year because it is an all-weather eco-attraction. Please note: We have a strict no-touch policy at all our sanctuaries. Look, photograph, video, but please don’t touch. Please email us for further info and/or assistance. Follow us on Facebook, Twitter and Instagram to get updates. We will use these platforms as well as our website to announce our opening date once it is confimed by the Municipality.